We all know that the management of tourist accommodation is not always a rosy road. 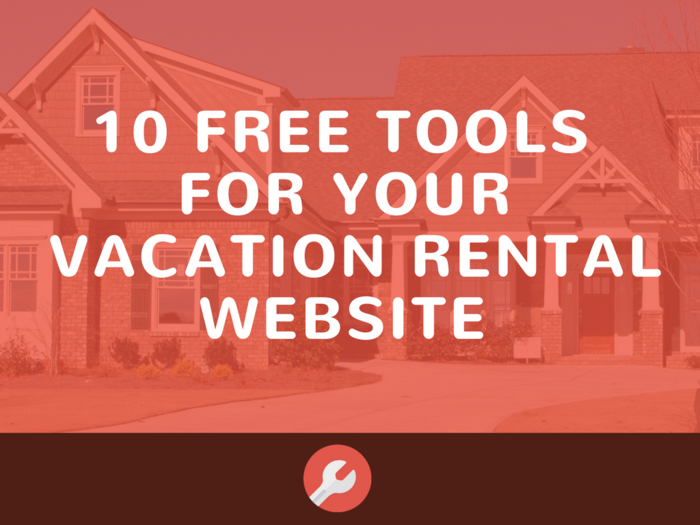 For this reason, today we want to bring you the 10 main benefits of having a good vacation rental software through these 10 problems that have surely arisen in your day to day, 10 phrases that more than one of you will have said repeatedly and then we explain how AvaiBook is able to solve them in order to make your work easier and help you grow your business. 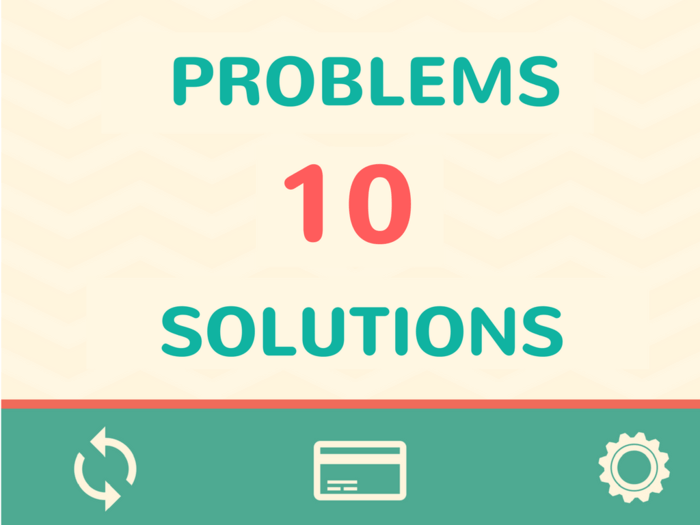 10 PROBLEMS, 10 SOLUTIONS. DO THESE SENTENCES SOUND FAMILIAR TO YOU? AvaiBook synchronizes automatically with the main portals (Booking.com, Expedia, HomeAway…) and at the moment when you close dates, this information is updated to the rest of your platforms, thus eliminating overbooking. With the management board of AvaiBook, with a single click you can close or open dates so that no reservation can become effective in the period you specify. Having the calendar always updated when synchronizing through our system will make you get better positions in portals, as it is something greatly prioritised for them. I’m not sure if the card is valid, if it’s not fraudulent, and I’m uncomfortable working with a POS and having to pay its commission. AvaiBook automatically validates the card data. If it’s fraudulent or have no balance, our system detects it. In addition, we have an advanced and secure payment gateway with which you do not need a POS. Everything is simplified with our panel, in which you will have a list of operations where you will see detailed operations performed, pending, dates and what reservations belong, as well as schedule the payment rules you want. With a booking engine on your website, visitors can book anytime. The purchase process is so much faster and easier. With the AvaiBook booking engine on a customer website, conversion has always risen. Through our automatic email system, you can control and configure emails for different moments (before the stay, afterwards, notices…), as well as for employees, cleaning service etc. With AvaiBook you will manage everything from a single panel, so that you can have everything under control easily and comfortably. 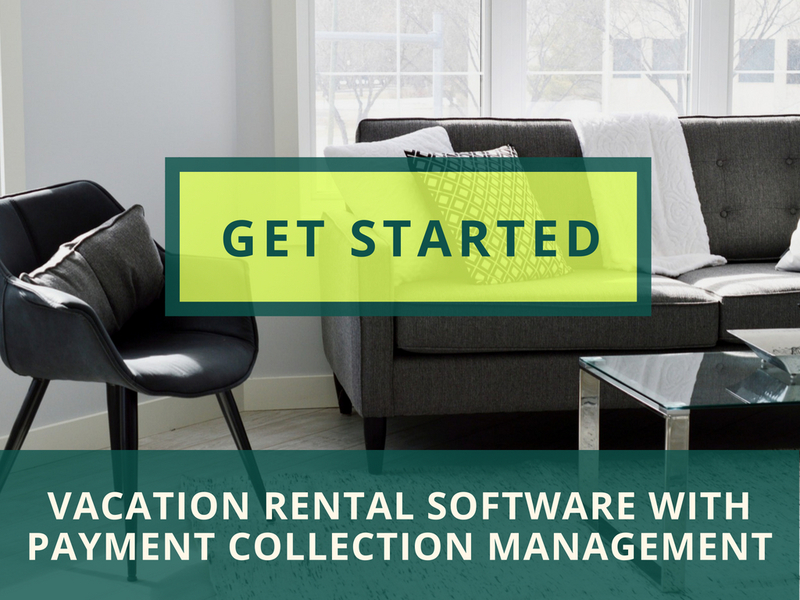 Our platform simplifies management and makes your business scalable. More apartments won’t mean more work for you. AvaiBook inserts the booking engine in multi-language format (English, Italian, Spanish, Portuguese, French…) In an increasingly globalized world, don’t lose the foreign tourist in the first step! Did you recognize yourself in any of the 10 previous sentences? These are common problems for many owners. In your hand is the possibility of giving a boost to your business! These and many other holiday rental tips and tricks every month in our blog. Your business will be thankful that you read them!